An international firm that specialises in complex security and public safety management has chosen Bermuda to play a key role in its high-tech operations.  The Conceptium Group, which is based in Washington, DC, is an international consortium of innovators, technologists and operational experts and describes itself as “an action organisation”. The group offers services ranging from protection of facilities such as ports and airports and managing complex emergencies in combat zones, to data forensics and insurance investigations and retrievals. Conceptium is partnering with QuoVadis, a Bermudian-based technology firm that specialises in digital security, in a high-tech port security initiative. During a visit to the island, Stefan Templeton, Conceptium’s chief executive officer, said the group’s technology-based activities on the island could grow. 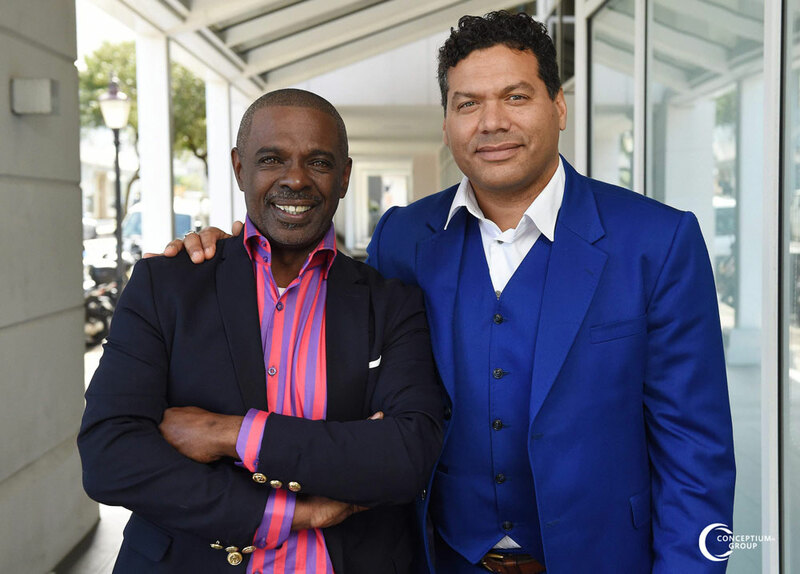 Ramadhin “Rammy” Smith, chief inspiration officer of Conceptium, is a well-known Bermudian businessman who worked in the construction industry. He and Mr Templeton made a presentation to the Senate of Nigeria, referring to Bermuda as a base for various operations, as they look to work with the Government of the West African nation on security initiatives. “We are currently in talks to set up command and control centres, because now with the internet you can work remotely,” Mr Templeton said. 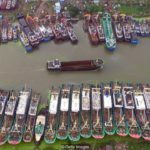 The company has operated in 21 countries in Africa and has developed systems that use satellites to track unusual behaviours over water or inland by tracking containers, vessels, people and movement in ports. Gavin Dent, CEO of QuoVadis Services Ltd, said: “QuoVadis is excited to partner with Conceptium to provide infrastructure as a service for their PortSingleWindow initiative. For start-ups and technology companies needing to rapidly deploy IT platforms in Bermuda, QuoVadis offers the right combination of cloud technologies and advanced professional services. Conceptium (Bermuda) Ltd, which lists Mr Smith is a director, was incorporated on the island last year. Mr Templeton, who is of American and Norwegian descent and is the grandson of Baltimore-based civil rights campaigner Furman Templeton, described why he viewed Bermuda as an attractive jurisdiction for Conceptium. “We are looking to promote Bermuda as a base for operations to provide a regulatory KYC [know your customer] and anti-money-laundering framework and bolster what we have as an active portfolio within the security world,” Mr Templeton said. Mr Smith met Mr Templeton in France at 19 years of age and developed a friendship. After a downturn in the construction industry, he started to look for other opportunities. “We were two young boys when I met him in Paris,” said Mr Smith, who lives in France. “We reconnected and started to explore the possibility of forming a business partnership. Mr Templeton has worked most of his life in the peace and security operations. He holds the rank of Commander in Elisa (Light Airborne Medical Rescue Squadron) based in Cruas, France and has led and co-ordinated several civil-military operations, in places including Honduras, Cambodia, Bosnia, Kashmir, Morocco, Indonesia and Cambodia. He specialises in rapid-response deployment and assessment with the aim of paving the way for the relief efforts of military and civil humanitarian groups. A martial-arts specialist, he has multiple black belts and teaches safety and self-defence seminars to police forces, civic groups, humanitarian workers and non-governmental organisations on location. 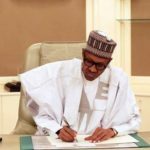 “I have been an adviser and security adviser in a number of security operations such as the Sudanese civil war, where we did evacuations of about 60,000 Sudanese under fire,” he said. Mr Templeton has also performed investigations for insurance companies to locate stolen ships. 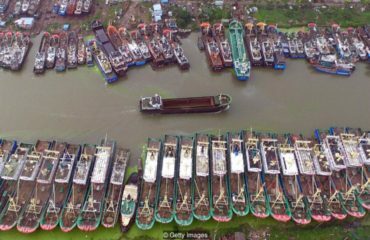 “We have repatriated aviation and maritime assets after they have been seized illegally by pirates,” he said.